iFLY is an experiential, recreational-entertainment concept providing the experience of human flight through indoor skydiving. Samuels & Company is the exclusive North American Realty Advisor to iFLY, including management of the site selection and acquisition process. 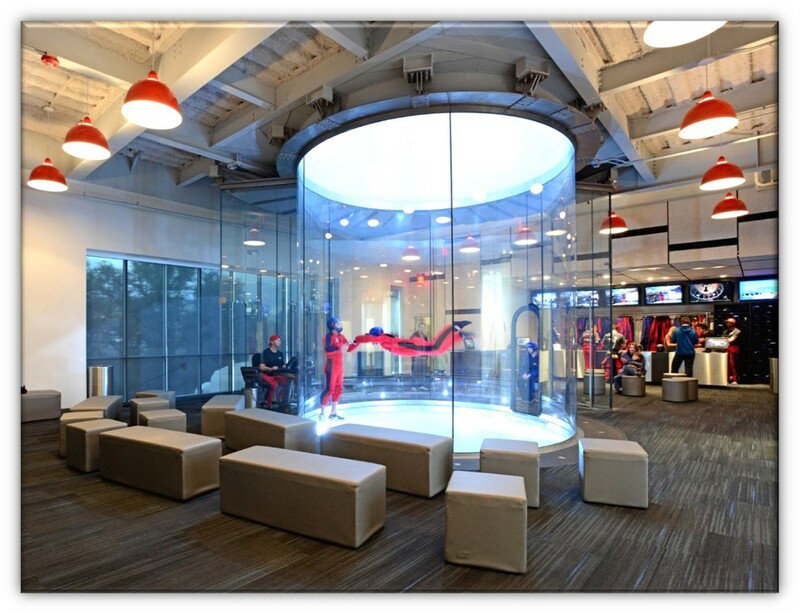 When Samuels & Company was brought in, iFLY’s expansion program rollout was in its infancy. 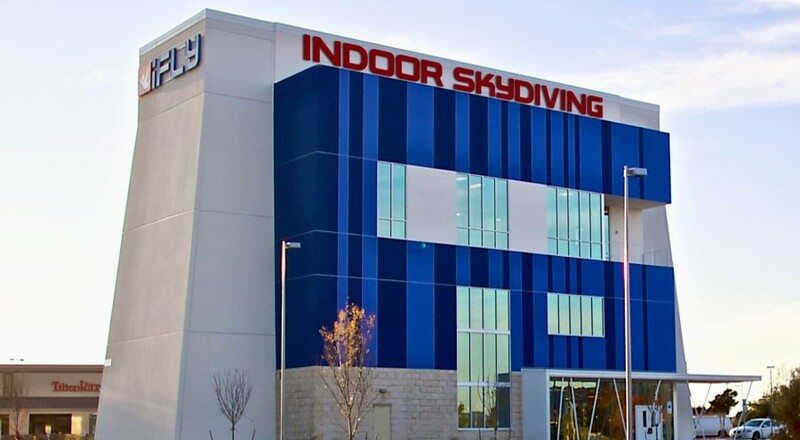 iFLY’s goal was to develop and implement a strategic national expansion plan to create sustainable and increasing unit, revenue and income growth. They needed to increase brand exposure within the real estate industry as well as increase their pipeline of transactions. Samuels & Company selected the finest affiliated brokers in each strategic market and created a national real estate brokerage network through which iFLY has gained broad exposure to real estate site opportunities and property owners. Through Samuels & Company's efforts, iFLY has successfully opened 20 locations in the U.S. and is positioned to open 10 to 12 new locations per year for the next three years.